And Other Poems will be back on 17th November. 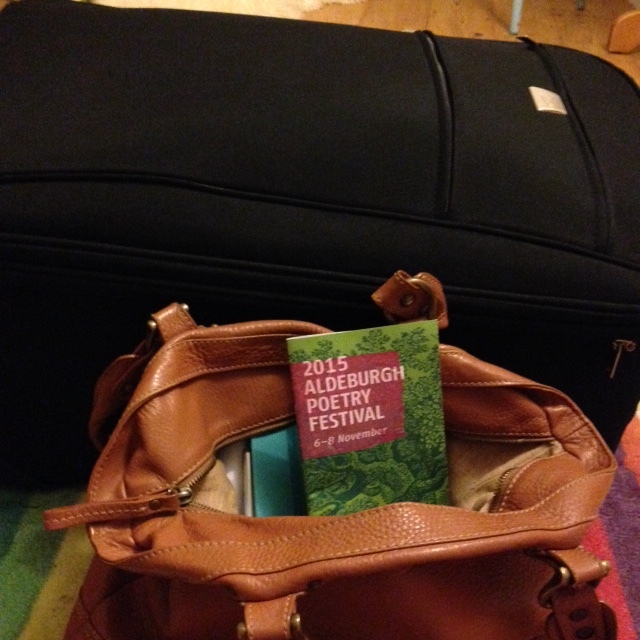 I’ll be at the Aldeburgh Poetry Festival (hope to see some of you there!) and then on retreat with the Aldeburgh Eight Advanced Seminar.